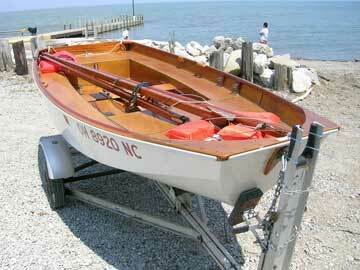 Complete with oars and beautiful Trailex aluminum trailer. This boat has been sold. Thanks for your service.